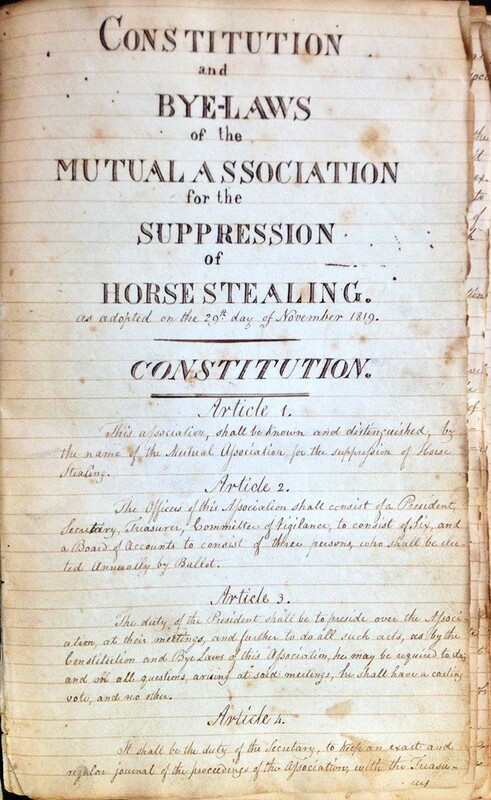 An interesting archived constitution of by-laws for the Mutual Association for the Suppression of Horse Stealing circa 1819. Article 1. This association, shall be known and distinguished by the name of the Mutual Association for the suppression of Horse Stealing. Article 2. The Officers of this Association shall consist of a President, Secretary, Treasurer, Committee of Vigilance, to consist of six and a Board of Accounts to consist of three persons, who shall be elected annually by Ballot. Article 3. The duty of the President shall be to preside over the Association, at their meetings and further to do all such acts, as by the Constitution and Bye Laws of this Association, he may be required to do and on all questions, arising at said meetings, he sall have a casting vote, and no other. Article 4. It shall be the duty of the Secretary, to keep an exact and regular journal of the proceedings of the association with the Treasury. Throughout history, horse stealing has been an issue those affected or threatened have taken very seriously. 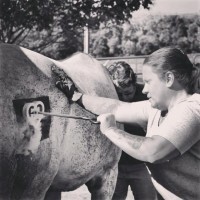 While the punishment for these crimes has lessened dramatically through the years, we as horse owners continue to take the threat with just as much offense as horse owners of the past. While we may be limited as to what we can do as far as the law is concerned, we CAN take a stand together and make it as difficult for theives to succeed as possible. 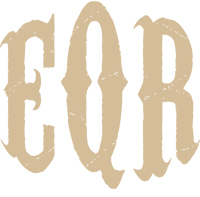 Donna Norton, EQR Co-Founder, states, “I see posts about stolen livestock on Facebook everyday. It is so important to protect our animals.” Our strongest defense today is modern technology; networking. We feel our database will continue to provide the most sophisticated networking functionality available in the US today, we have spared no expense in it’s development and maintenance. Our commitment to its longevity and expansion is tremendous and ongoing. We are proud of this powerful tool we have introduced to the equine industry and how far we have come over the past year. We have a great interest in having as many members register their horses as possible within our national database for the purpose of strengthening the equine community nationwide, making it more difficult for thieves to succeed, and easier to bring our horses home.